1 bottle barbecue sauce We like Bulls Eye Original or Stubbs Spicy. Rinse the rack of ribs in warm water. Cut each rib apart into individual rib sections. A quick parboil gets rid of some of the fat! Leave them for 5 minutes in boiling water, remove them to dry on paper towels and then coat them thoroughly with barbecue sauce. Coat a baking sheet with non-stick foil. Set the ribs meat side up. Using a basting brush, coat the top of each rib liberally with more barbecue sauce. Cook in oven for 15 minutes. Remove from oven and add more barbecue sauce to each rib. Reduce oven temperature to 350° Cook for an additional 15 to 20 minutes until barbecue sauce is carmalized and slightly dry looking. See image. Bread: Buy a loaf of fresh bakery bread or begin by 2 pm for a 6 pm dinner. Beets: Roast medium beets in hot oven (450°) for 75 minutes or until tender. Let cool. Peel off blackened skin and then dice. Serve with a good balsamic vinegar (we like Saratoga Olive Oil Denisimo Balsamico) and feta cheese crumbles. Delicious! Homemade Bread would need to be started by 2 pm for a 6 pm dinner: 1 1/3 cup water, 3 tbsp margarine, 3 3/4 cup flour, 3 tbsp sugar, 1 1/2 tsp salt and 2 1/4 tsp active dry yeast. The raspberry jam I used was homemade as well. A good substitute would be Smuckers seedless raspberry jelly. 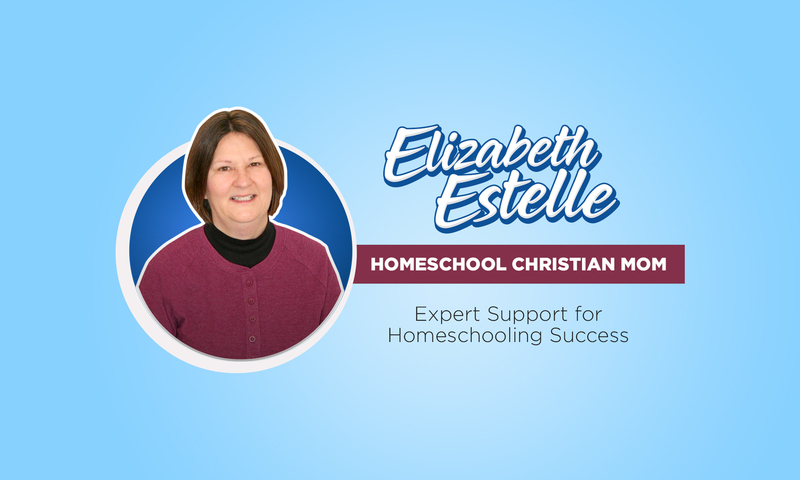 Next PostNext Homeschool Mission Statement: Is It Necessary?